Cisco 2921 with 3 onboard GE, 4 EHWIC slots, 3 DSP slots, 1 ISM slot, 256MB CF default , 512MB DRAM default, IP Base. Cisco® 2900 Series Integrated Services Routers build on 25 years of Cisco innovation and product leadership. The new platforms are architected to enable the next phase of branch-office evolution, providing rich media collaboration and virtualization to the branch while maximizing operational cost savings The Integrated Services Routers Generation 2 platforms are future-enabled with multi-core CPUs, support for high capacity DSPs (Digital Signal Processors) for future enhanced video capabilities, high powered service modules with improved availability, Gigabit Ethernet switching with enhanced POE, and new energy monitoring and control capabilities while enhancing overall system performance. Additionally, a new Cisco IOS Software Universal image and Services Ready Engine module enable you to decouple the deployment of hardware and software, providing a flexible technology foundation which can quickly adapt to evolving network requirements. Overall, the Cisco 2900 Series offer unparalleled total cost of ownership savings and network agility through the intelligent integration of market leading security, unified communications, wireless, and application services. 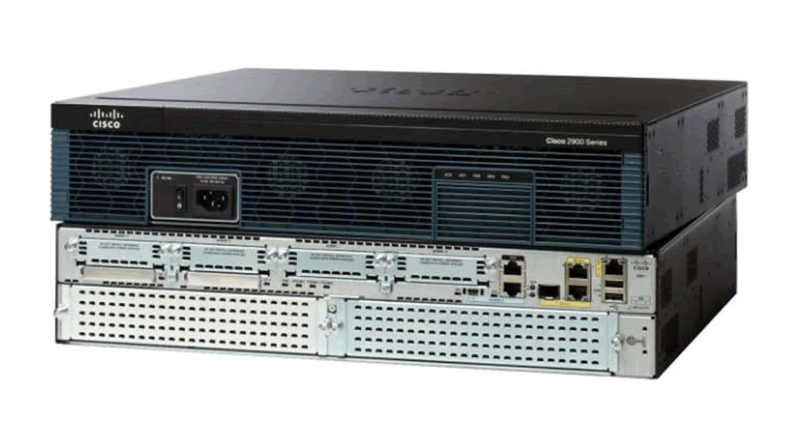 A single Cisco IOS® Software Universal image is installed on each ISR G2. 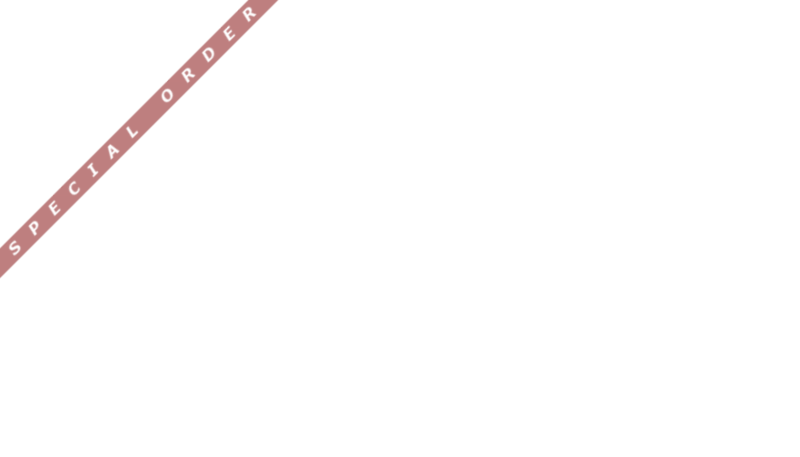 The Universal image contains all of the Cisco IOS technology sets which can be activated with a software license. This allows your business to quickly deploy advanced features without downloading a new IOS image. Additionally, larger default memory is included to support the new capabilities. The Cisco Services Ready Engine (SRE) enables a new operational model which allows you to reduce capital expenditures (CapEx) and deploy a variety of application services as needed on a single integrated compute services module. The Cisco 2900 Series enables deployment in high speed WAN environments with concurrent services enabled up to 75 Mbps. A multigigabit fabric (MGF) enables high-bandwidth module-to-module communication without compromising routing performance. Designed to address customer business requirements, the Cisco 2900 Series modular architecture offers increased capacity and performance as your network needs grow. The Cisco 2900 Series offers intelligent power management and allows the customer to control power to the modules based on the time of day. Cisco EnergyWise technology will be supported in the future. Services integration and modularity on a single platform performing multiple functions, optimizes raw materials consumption and energy usage. Platform flexibility and ongoing development of both hardware and software capabilities lead to a longer product lifecycle, lowering all aspects of the total cost of ownership, including materials and energy use. High efficiency power supplies are provided with each platform. Reuse of a broad array of existing modules supported on the original Integrated Services Routers provides a lower cost of ownership. A rich set of Cisco IOS Software features carried forward from the original Integrated Services Routers and delivered in a single universal image. Flexibility to adapt as your business needs evolve.